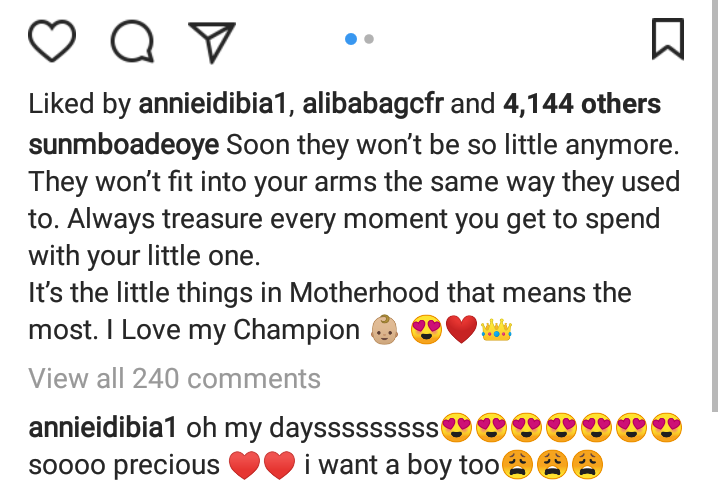 Despite marrying her baby daddy, Sunmbo Adeoye Prays For Annie Idibia Over Her Wish For A Baby Boy. 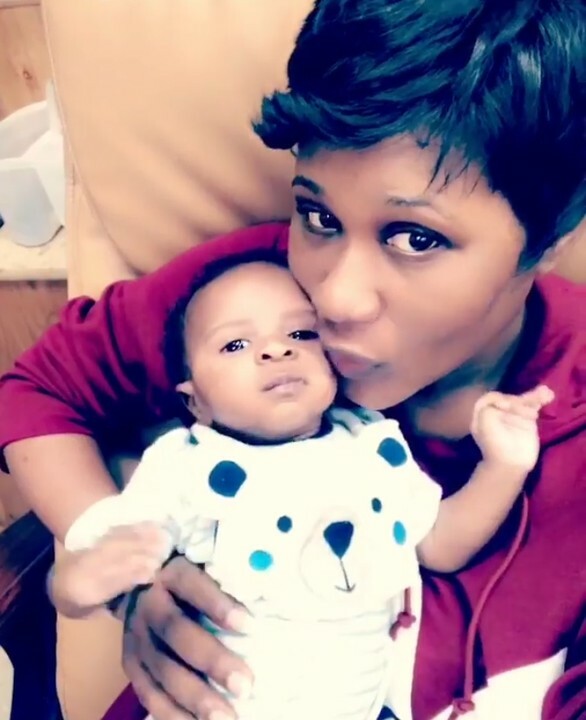 Sumbo post adorable photo of her and her baby boy and Annie Idibia drop a comments that she wish to have a baby boy. 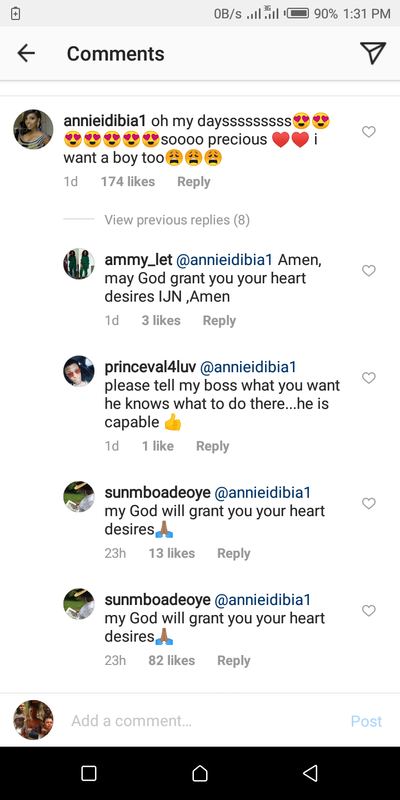 Then Sumbo prays for her.